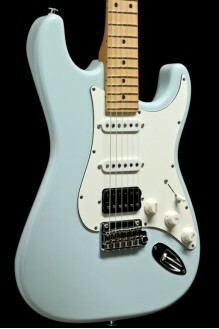 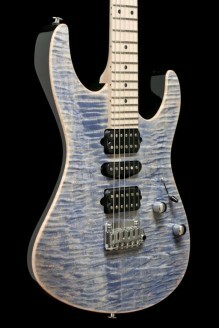 This Suhr Classic S features a two-piece alder body, a maple neck and a sonic blue finish. 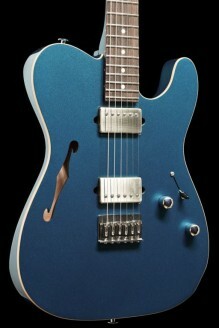 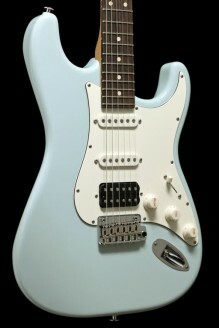 A great player, that combines a vintage vibe with modern features. 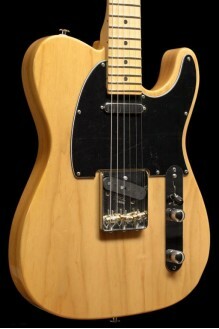 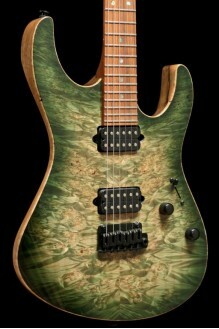 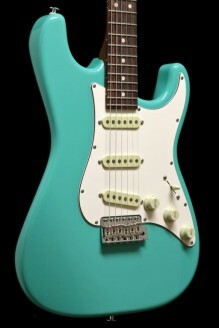 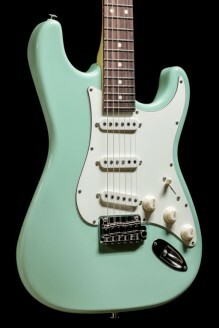 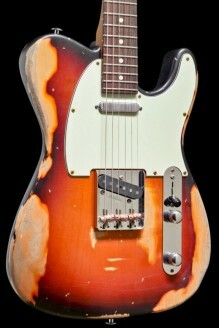 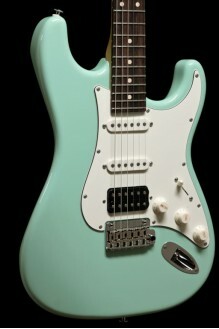 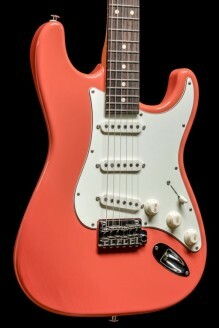 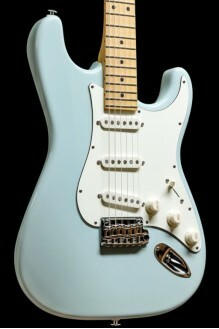 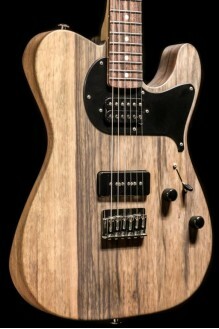 The Suhr Classic S has the tone and playability of the (aged) Classic S Antique, but without the antiquing. 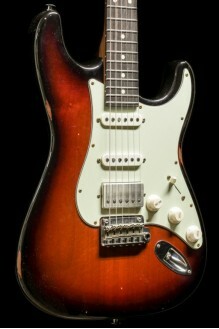 The Suhr Classic T Antique Pro is a superbly made T-style electric guitar, combining the best of vintage and modern specifications. 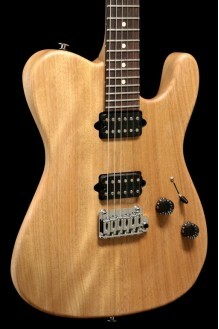 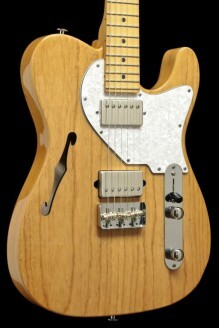 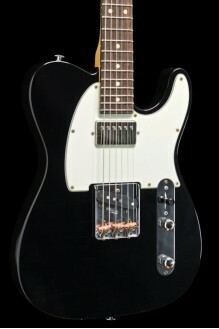 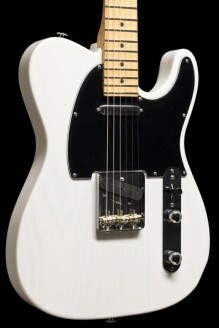 The Suhr Classic T is a superbly made T-style electric guitar, combining the best of vintage and modern specifications.